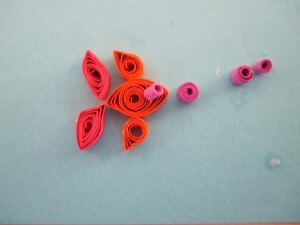 Back in June I gave the girls – aged 6 and 4 – their first quilling lesson. They had been on at me for ages to do it but I finally got to do it. It was great! They used a slotted tool to make a fish following a pattern and I am really proud of their efforts. It was interesting to see how differently they worked. Sophie (4) worked a lot tighter than Amy (6), thus producing a smaller fish. 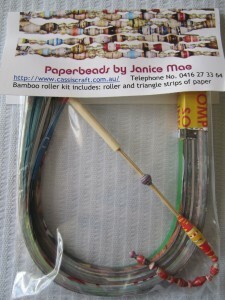 One of the things I would like to do is children’s craft classes, including quilling. 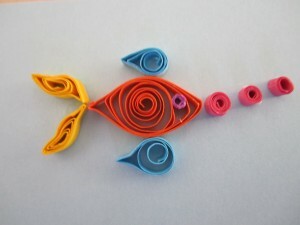 Do you think your children would be interested in quilling and craft classes?